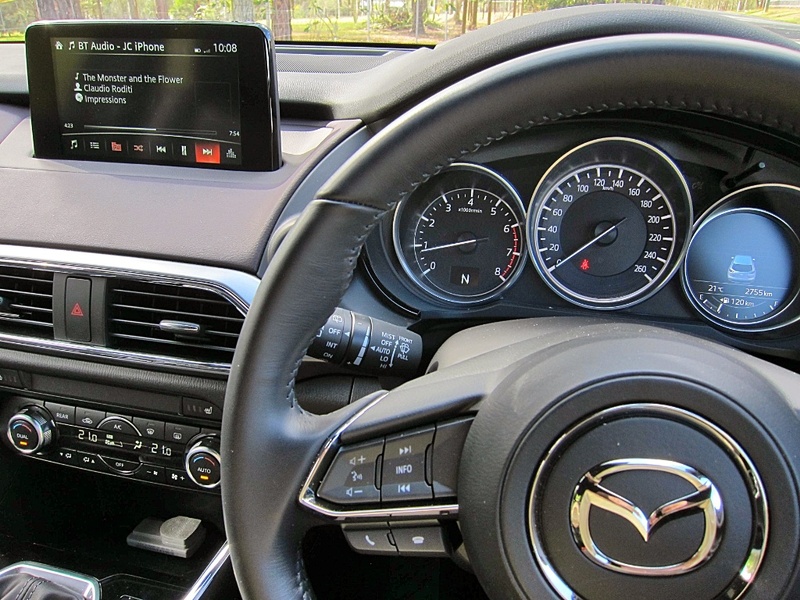 “The Monster & The Flower” - This song title on my iPOD beautifully sets the scene to review Mazda’s brand new CX-9, now the latest beneficiary of SkyActiv technology. 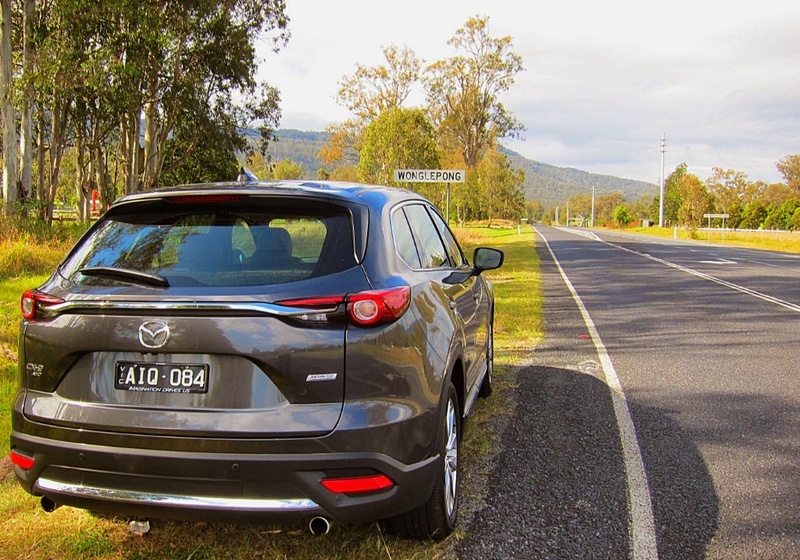 There’s no doubt it’s a Monster; but Mazda has endowed it with car-like handling qualities, justifying the comparison. After the Medium SUV segment, the Large SUV segment is probably the hottest sector in markets like Australia, USA and UK – with Europe delivering solid sales, but nowhere near the market dominance we have witnessed. 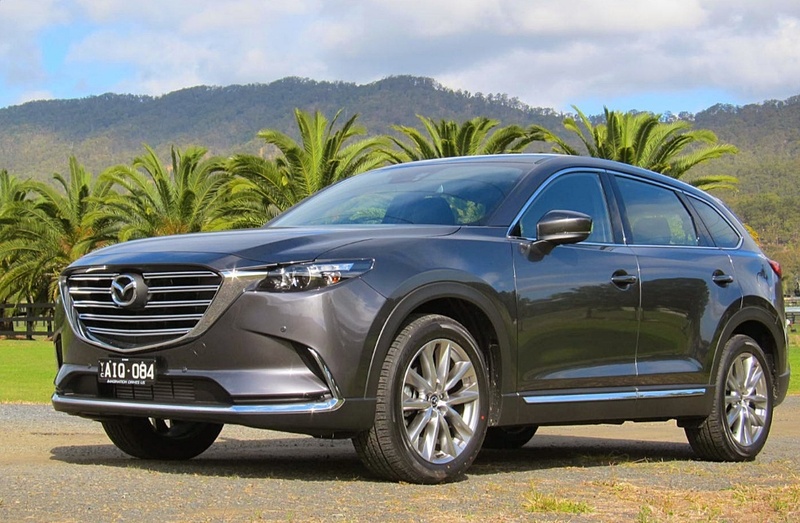 Spreading the net wider, the CX-9's size and spec could see it logically compete with Range Rover, Mercedes-Benz M-class, Porsche Cayenne, Audi Q7, BMW X6 and VW’s Touareg. 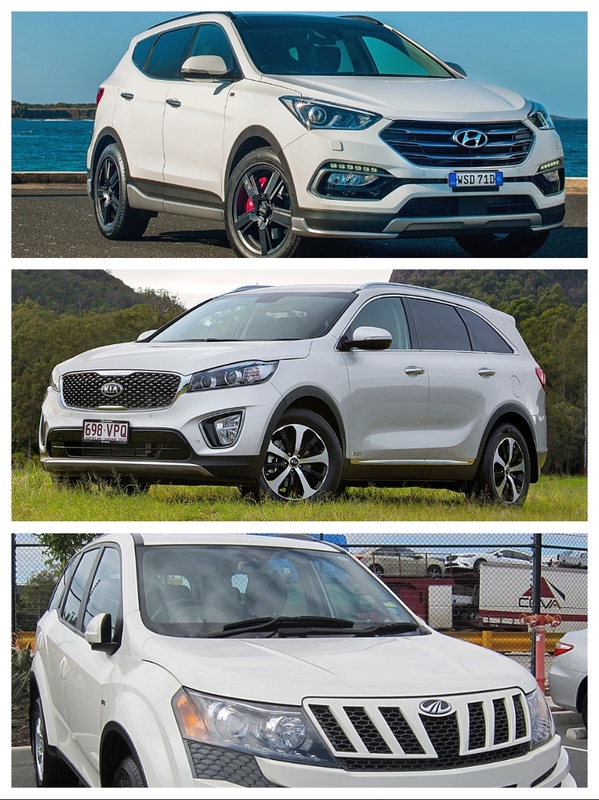 The latter are of course much pricier, but the dynamics of the less-expensive examples are improving at such a rate, that their on-road performance provides class-leading dynamics at vastly more competitive prices. 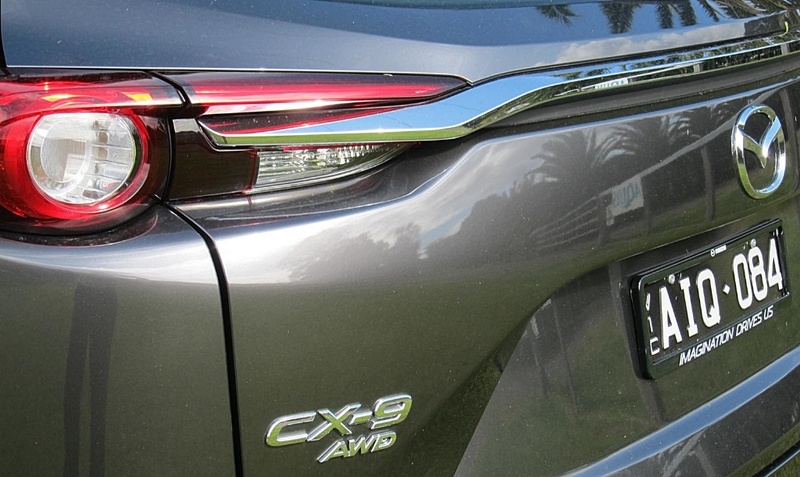 The CX-9 pretty much competes directly with the Hyundai Santa Fe and Kia Sorento; but this class is so attractive to car makers, even smaller, third-world manufacturers like India’s Mahindra are in there swinging. Then there’s the Jeeps, Toyotas, Nissans and Mitsubishis in the mix too. 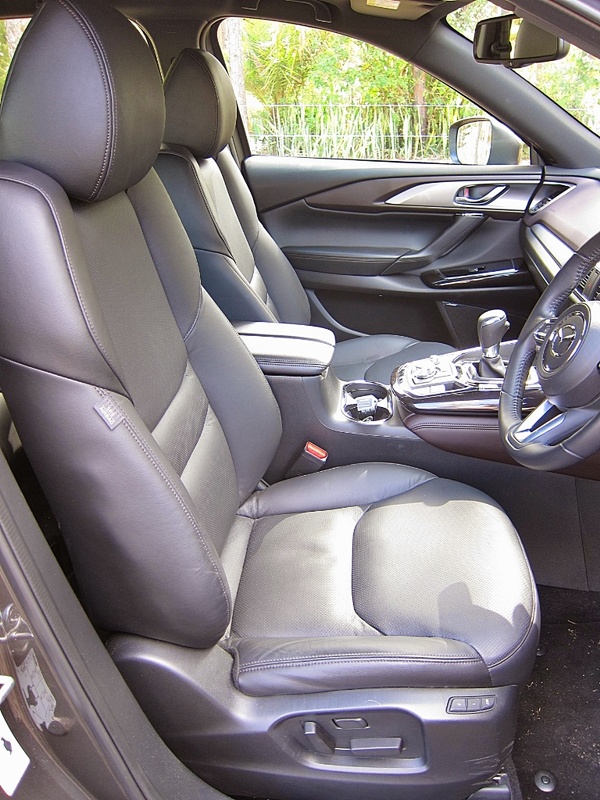 The profit margins are outstanding for the car makers, because despite keen pricing, there’s lots of money to be made in the SUV business. That’s why the market seems to be knee-deep in them. 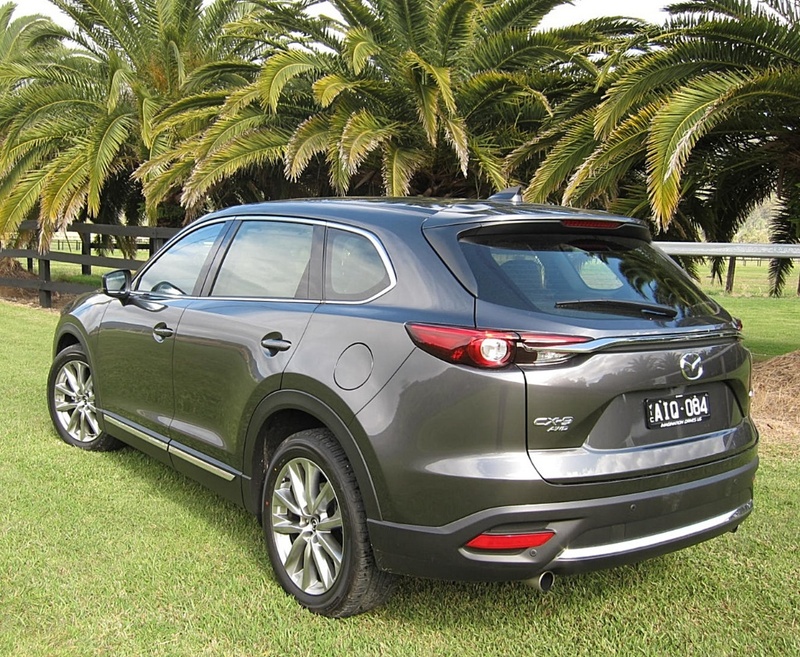 However, after 300km in the latest CX-9, it earns the title of Grand Poobah. 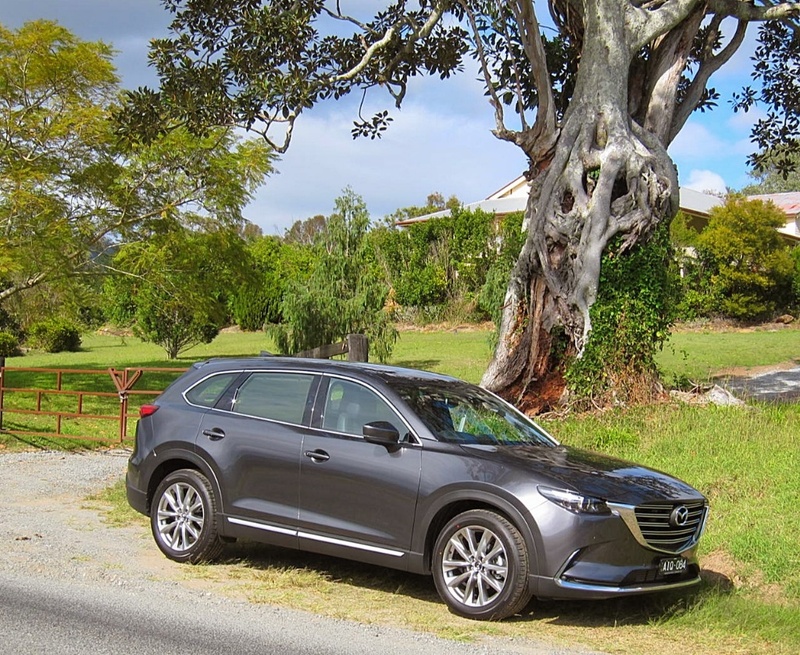 I am very impressed with both the Hyundai and Kia entrants, but the new CX-9 takes the level of refinement and quality up several notches, and is further evidence of the integrity of Mazda’s latest range of SkyActiv technologies. Dare I say, the CX-9 could even give the Range Rover and Mercedes-Benz M-class a run for their money! 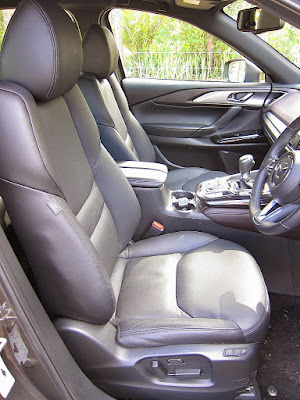 It is quiet, supremely comfortable, but also delivers precision handling and steering accuracy at least the equal of its expensive competitors. Despite its obvious high centre of gravity, at no time did the CX-9 feel unwieldy and top-heavy. 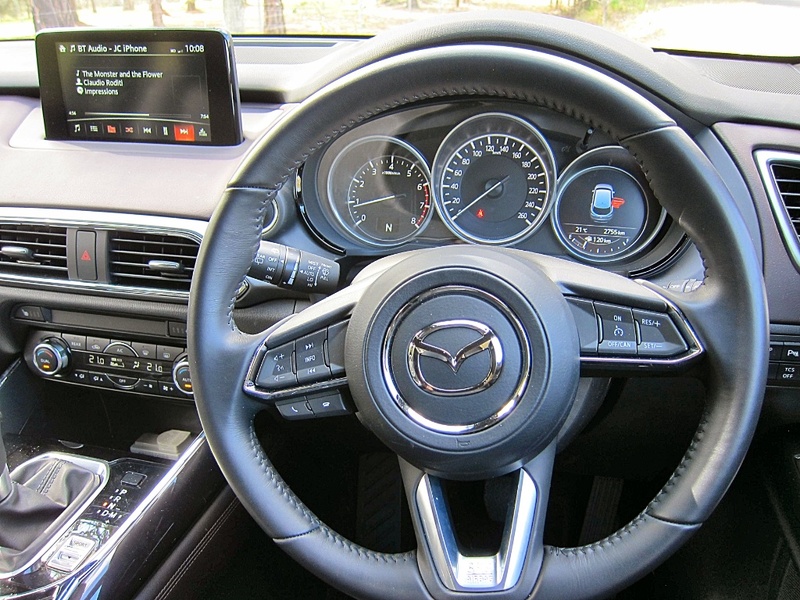 The Hankook Ziex tyres deliver great grip, and low noise on most surfaces. This is a class piece of kit – however, I should also point out that the CX-9 I drove was top-of-the-range, with All Wheel Drive – a feature that definitely imbues the handling with greater competence, and the driver with greater confidence.